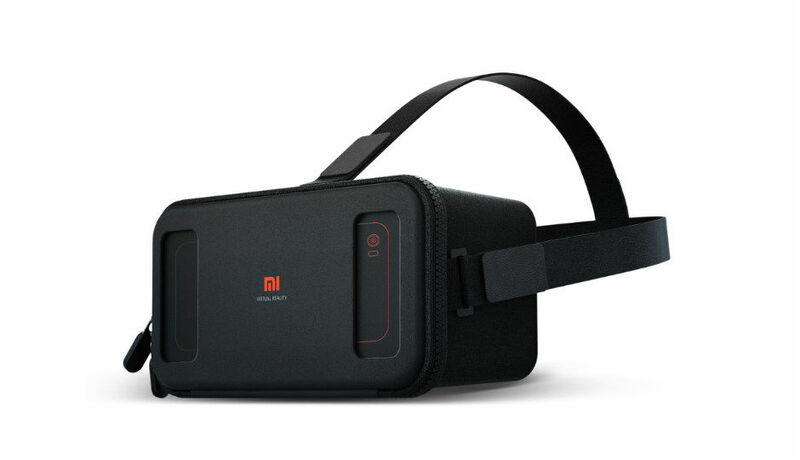 After Samsung, Lenovo and OnePlus, Xiaomi has also jumped on the VR bandwagon. The company has unveiled its own VR headset called the Mi VR Play. Like most other headsets, it is designed to be used with a smartphone and can accommodate devices with screen sizes ranging from 4.7-inches to 5.7-inches. The headset is wrapped in lycra and features a cover with a two-way zip design that is used to hold the phone in place while watching VR content. The cover itself has two openings that allow the user to make fine adjustments to the phone. There is a metal button that can be used to control the phone. Further, there is an anti-slip strip that ensures that the phone stays aligned the lenses. Besides the Mi VR Play headset, Xiaomi also unveiled the Mi VR app, an open VR platform that can be used to access VR content in China. The app offers content from partners including Conde Nast Traveller, YouKu and Korea’s Dooribun. Users will be able to access panoramic 2D and 3D content library in Chinese. 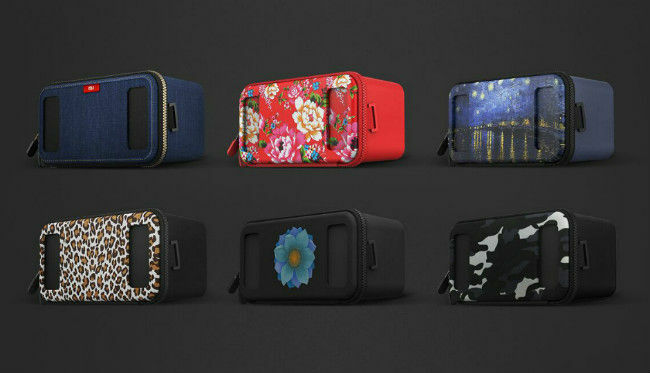 Further, the device comes with a number of colorful covers. The device is currently under beta testing in China and users will be able to purchase the Mi VR Play for RMB 1, which is roughly equal to Rs. 10.